I’ve got a little catching up to do on entries so you will see a lot of activity this week. I’ll do my best to keep a schedule in the future. 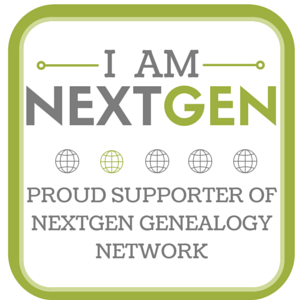 During week 3 of the 52 Ancestors challenge I posted information about Andrew Kinney (b. Abt 1823, d. 22 May 1900). Andrew’s wife is Margaret (nee McTavish) Kinney. Margaret McTavish was born about 1825 in Scotland. Different records have Margaret born in different locations being either Ireland or Scotland. Most of the records that I have found indicate Scotland as the more likely location so until I have confirmation that it is Scotland or proof to the contrary, I am using Scotland as her place of birth. It is particularly easier to track the movements of men in the 19th century. That is in fact the case with Margaret. Not only have I thus far been able to locate her true place of birth but I have yet to be able to locate the time and location that she entered the United States. We have reason to believe that Andrew Kinney entered the United States about 1848. According to the records that I have collected thus far, Andrew and Margaret didn’t marry until 1855 which leads me to believe that Andrew and Margaret were married in Fond du Lac. St. Joseph Catholic church in Fond du Lac is the church where many of the Kinneys were baptized so it is something to research. In 1874, we see Margaret, Andrew and the family leave Fond du Lac. While it is probable that they were in or around Chicago, we don’t see them in census records until 1890. 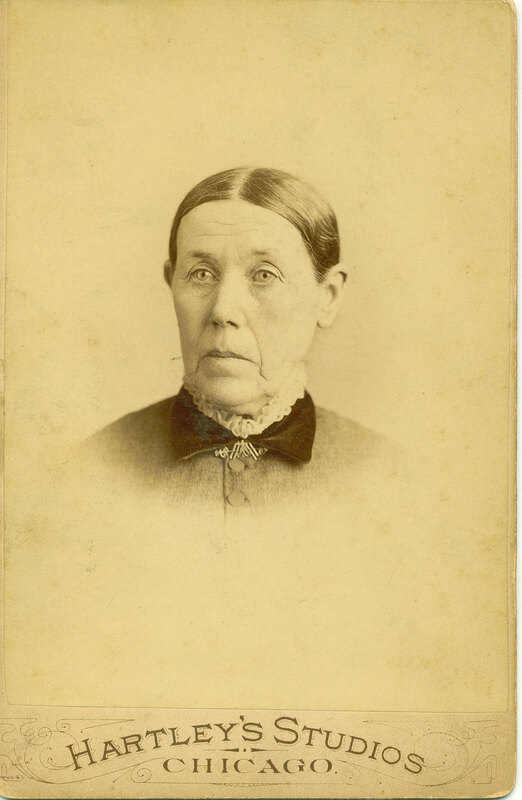 It was about this time, on 17 Jan 1890, that Margaret (nee McTavish) Kinney passed away. Cause of death was meningitis. Margaret passed away at 11 Maplewood Avenue, Chicago, IL. This was not her residence (most likely the residence of one of her children) as Margaret and Andrew were living at 412 Park Avenue, Chicago, IL at the time of her death. The death certificate issued by Cook County indicates that Margaret was only a residence of the state for one year prior to her passing. While Margaret passed away in Chicago, like Andrew her remains were sent by train back to Fond du Lac. A service was held in Fond du Lac at St. Joseph’s church. We are still attempting to determine where she was buried. Where was Margaret and her family from 1874 to 1889? It is one of the many questions that is yet to be answered when it comes to Margaret’s past. I am extremely fortunate that my family has been able to preserve some fantastic family photos. One such photo is that of Andrew Kinney (or photos). You may recall that we introduced Sylvester Beasecker (52 Ancestors, #2) who married Katharine Kinney (b. 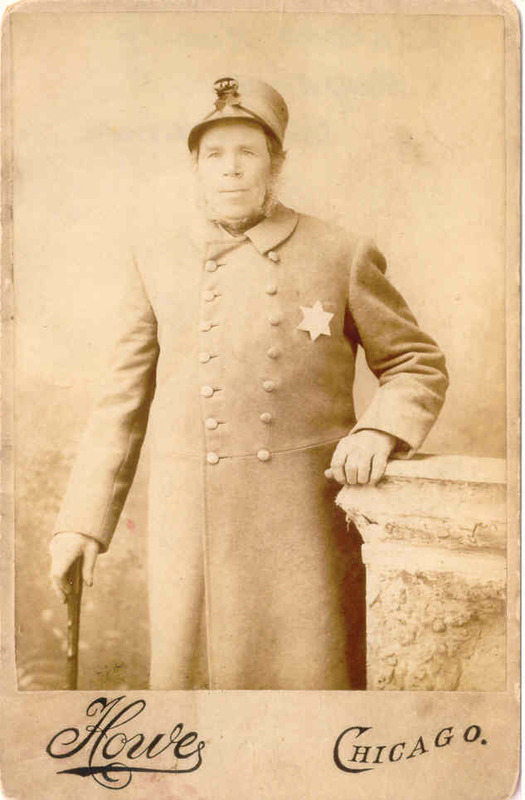 11 Oct 1869, d. 23 Dec 1912) about 1896 in Pennsylvania. Katharine Kinney’s parents were Andrew Kinney and Margaret McTavish. 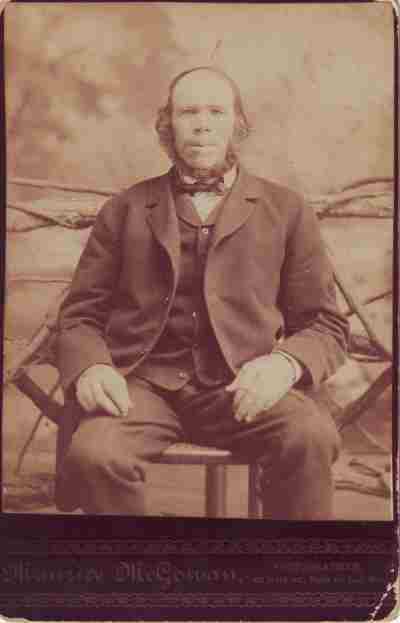 Andrew Kinney was born about 1823 in Ireland. We have only been able to identify the approximate birth date and location for Andrew Kinney based upon census records, voter registration and death records. Andrew passed away 22 May 1900 in Chicago, Cook, Illinois. We know from an article in The Commonwealth published in Fond du Lac, Wisconsin that Andrew’s birth year is about 1823 based upon the age cited in the article. The article states that Andrew’s remains arrived from Chicago after Andrew passed away in his home located at 424 Park Avenue in Chicago. While we know that both Andrew and his wife Margaret (nee McTavish) Kinney were transported back to Fond du Lac at the time of their deaths and we know further that Andrew’s funeral was at St. Joseph’s church in Fond du Lac, I have been unable to locate either of their burial locations/headstones. There is so much we still don’t know about Andrew and his wife, Margaret. We know that Andrew and Margaret resided in Fond du Lac from 1852 to 1874. We know that both Andrew and Margaret were in Chicago in 1890 which is when Margaret passed away. We know that Andrew and Margaret owned land in Fond du Lac but what prompted them to be buried in Fond du Lac when they passed away in Chicago. We’ve been able to connect with several other Kinneys in the area but have been unable to establish a connection. We have still been unable to identify the parents of either Andrew or Margaret. While we know that both Andrew and Margaret were both from Illinois, we don’t know if they were married in Ireland or in the United States. Did Andrew, Margaret or both have family in Fond du Lac which prompted them to be interred in that location? I’m confident that the answer to some of these questions are in Fond du Lac. I see a trip in my future.